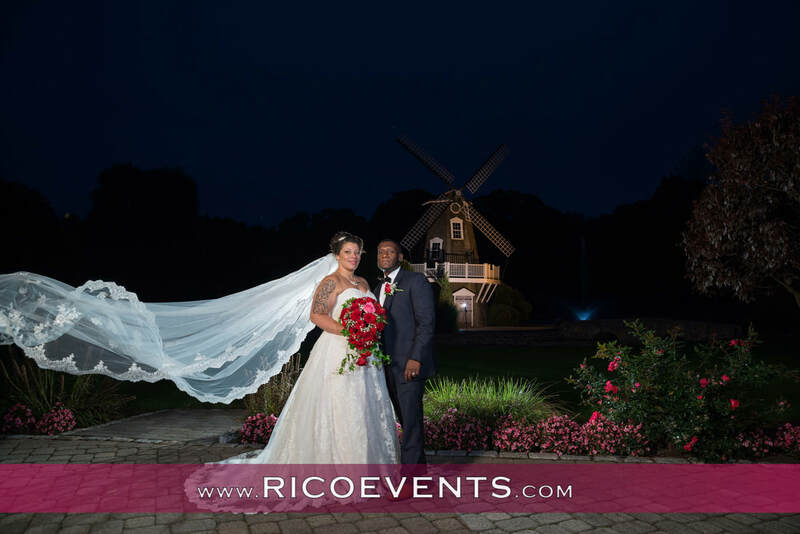 event held at the Aqua Turf Club in Plantsville, CT.
lifetime memories of their wedding day. The complete photo gallery is now available. ​Follow us on Instagram, Click HERE.